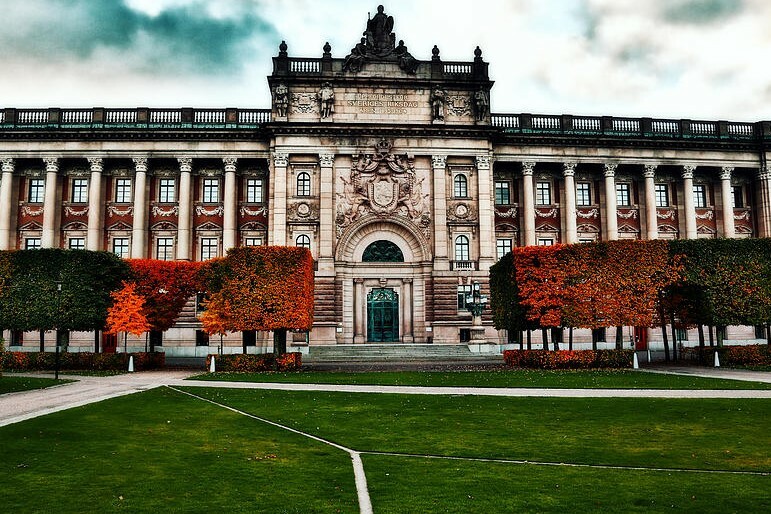 Will Sweden elect prime minister on January 16th? The Swedish parliamentary speaker Andreas Norlen has already named January 16th as the date when Sweden will hold the next prime minister vote, which will be the third such vote. Sweden's general elections on September 9th failed to elect prime minister. Norlen has four attempts to put forward a candidate for prime minister and two of these have already failed.